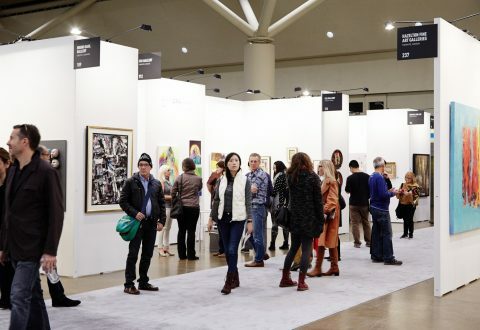 Conducted in an atmosphere conducive to discussion and the sharing of ideas, this educational program gives participants a chance to discover the art world and the workings of the art market through five sessions with various players in the arts community, including artists, gallerists, private collectors, corporate collectors and exhibition or museum curators. 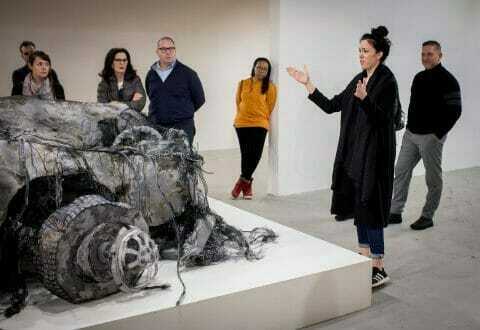 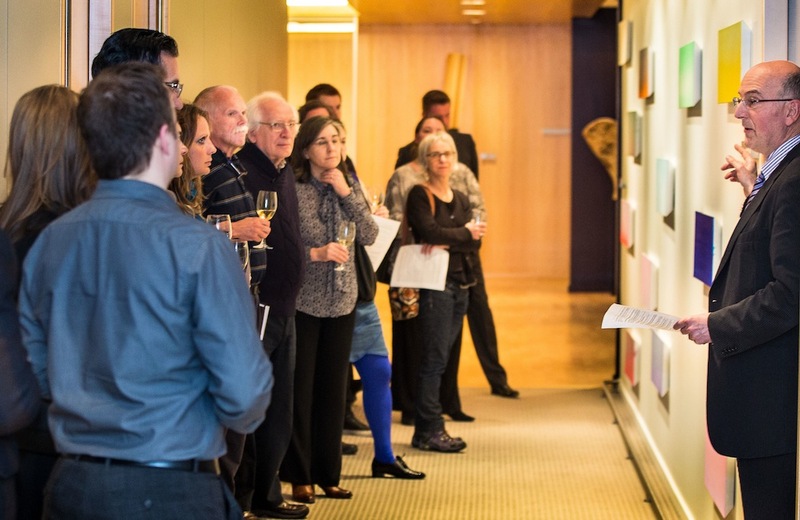 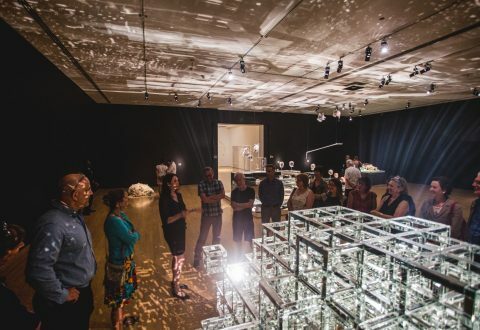 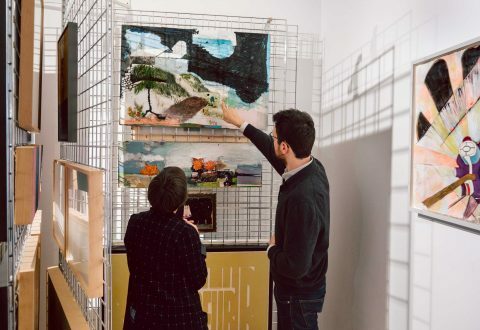 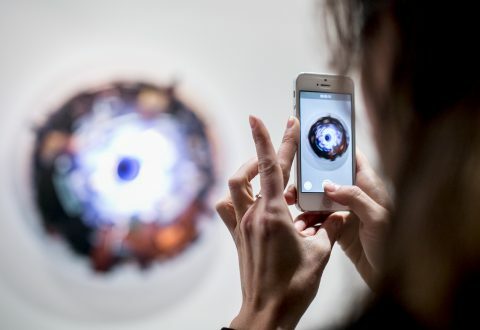 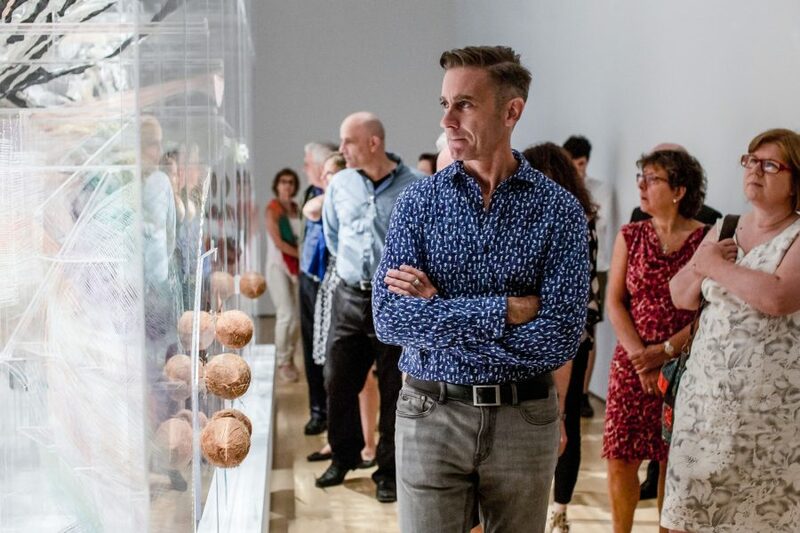 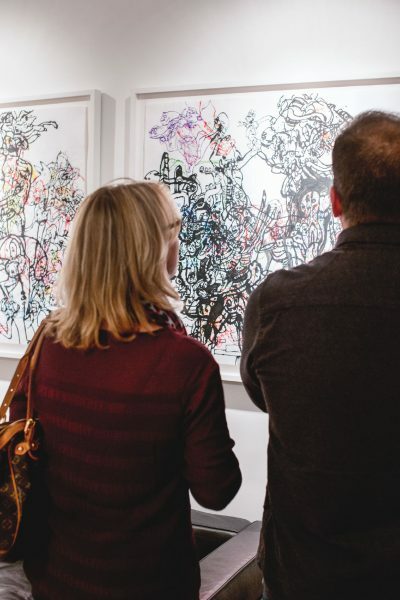 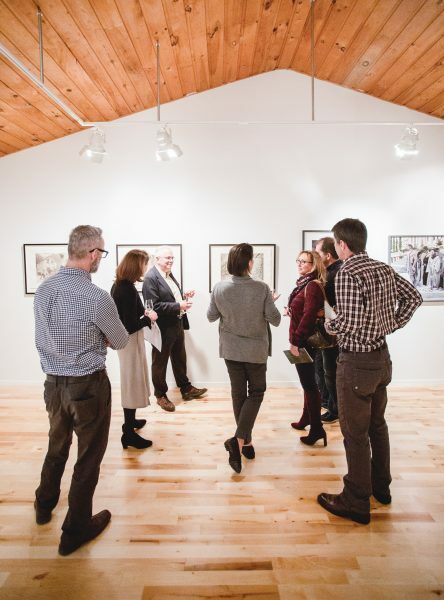 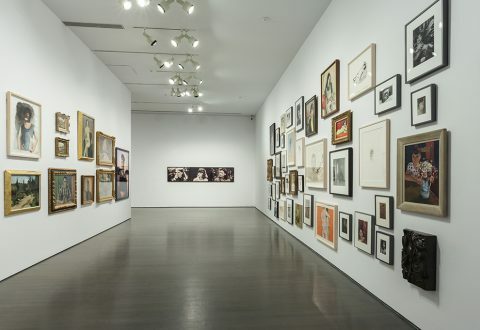 In addition to its scheduled series, SéminArts regularly offers à la carte activities (tour of Art Toronto, visits to other types of art venues, meetings with diverse stakeholders). 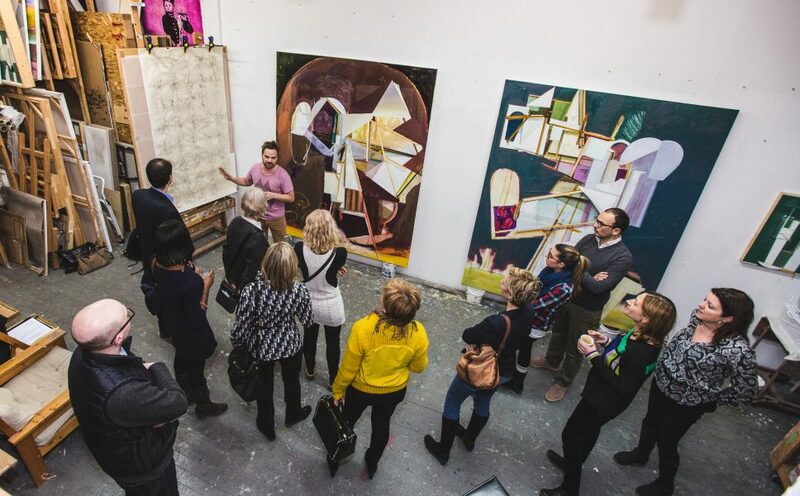 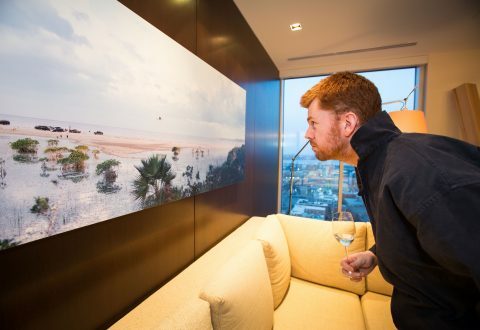 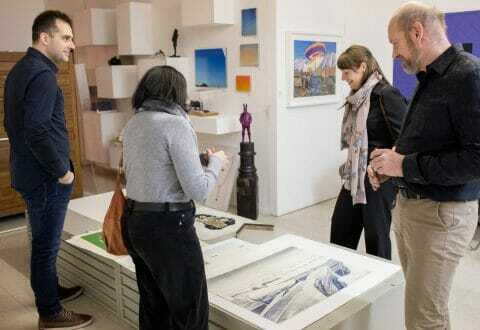 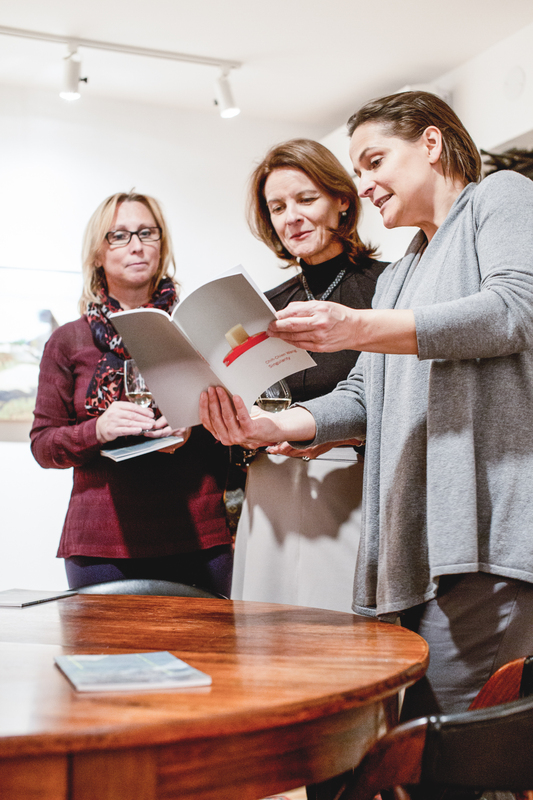 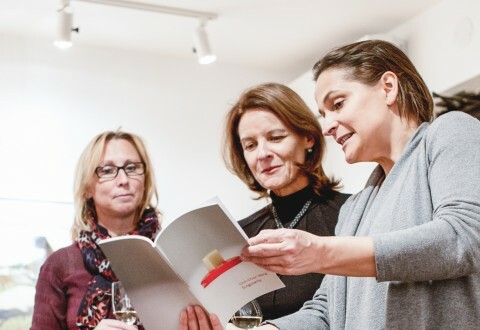 This educational program gives a chance to discover the art world and the workings of the art market through five sessions with various players in the arts community.